Choose from among the simplest to the most complex types of pricing structures for your products. 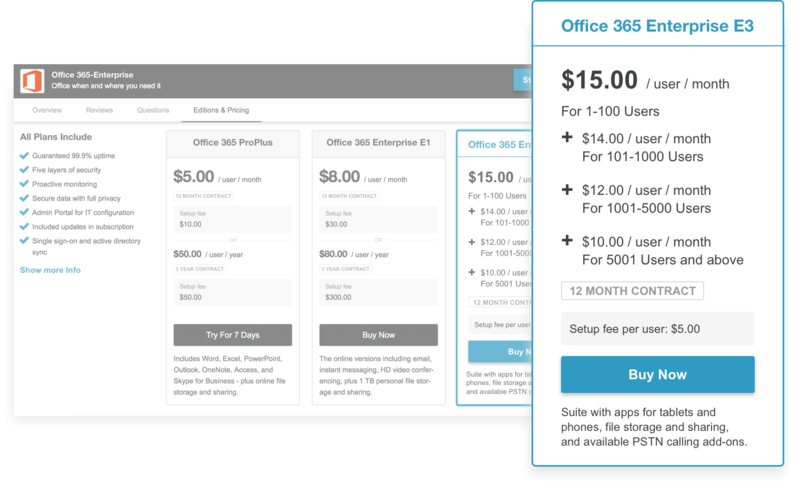 Choose from thousands of permutations of pricing models—one time, recurring, tiered, and usage-based charges along with various setup fees—in minutes. 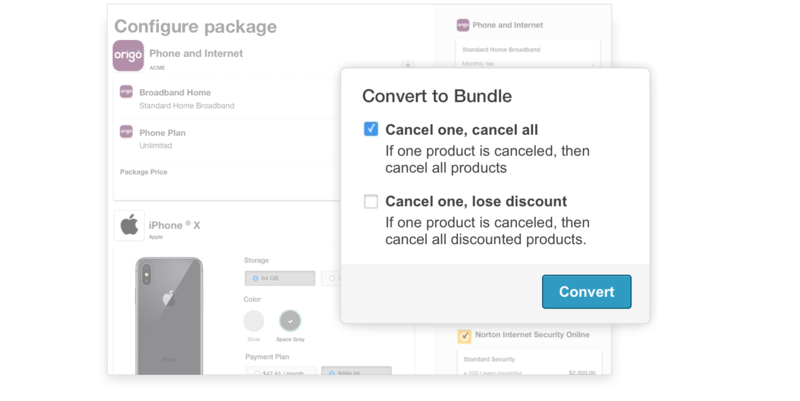 We support all configurations, from simple physical goods to complex tiered subscriptions with overages. Go global with support for multiple currencies. Manage prices per currency for any product you want to sell, be it a one-time charge or an extensive rate card. Let your customers try before they buy with adjustable free trial periods. Allow automatic or gated conversions to paid editions and offer grace periods for cancellations. Track conversion rates to measure impact of your marketing efforts. Learn more about AppBilling by speaking to an expert. Provide percentage-based or dollar-based discounts and coupons to drive acquisition and retention. 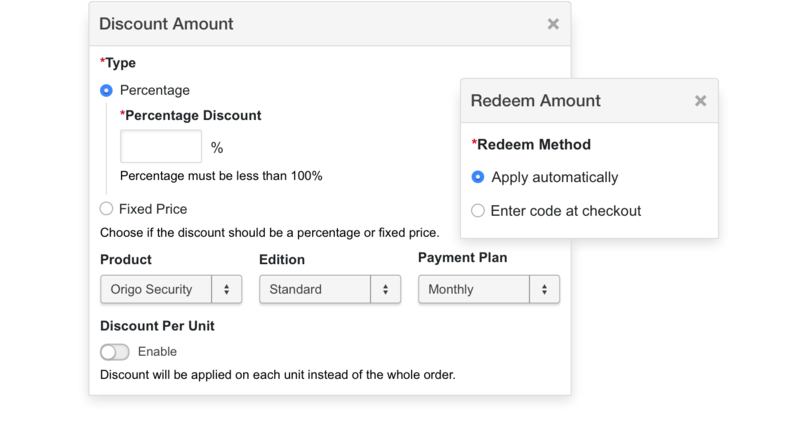 Configure discounts to apply one-time, across multiple billing cycles, or in perpetuity. You can also define a time period during which the discount is active. Develop a bundle of products and services with top-line pricing and contracts to suit your go-to-market strategy. Build in restrictions for subscription changes, cancellations, remove discounts, or apply change fees and renewal settings. Seamlessly draw up contracts for your products and services. Define total contract duration, renewal, and change behavior with a few clicks. Contract changes and renewals can be controlled tightly through restriction rules, grace periods, change fees, and renewal settings.